We are a leading Manufacturer of pineapple pulp and mango pulp from Nashik, India. 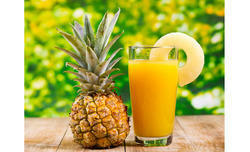 We are providing fresh Pineapple Pulp in best quality to our customers. We are providing fresh Mango Pulp in best quality to our customers.